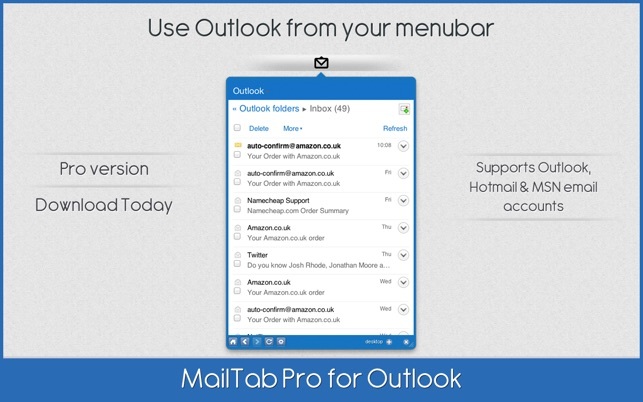 MailTab Pro for Outlook is an incredibly slick and gorgeous app for quickly accessing your Outlook email accounts (including Hotmail!) directly from your Mac's menu bar. Quickly take a peak at your account at the click of a button and also via its customisable hot key (ctrl + shift + O). We've made it really simple to know when you've got an unread email via a vivid blue menu bar icon. 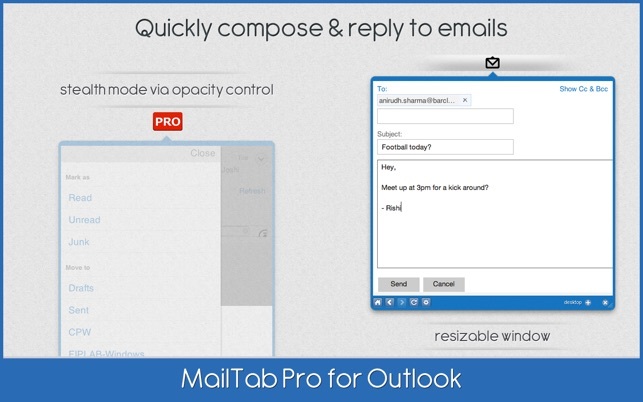 Want a no-nonsense clean cut view of your Outlook email account? Then the mobile mode is your best bet. For those that want the full experience, just toggle over to the desktop mode and enjoy. Our customers asked for it and we delivered. You can enable a popup notification for every time you receive a new email with information on who the sender is and what the subject of the mail is. Use the nifty opacity control slider to determine the transparency of your MailTab Pro app window. Stealth mode lets you sneakily check on your inbox, menus etc, without grabbing the attention of others. The full experience with no distractions - you're going to love it. 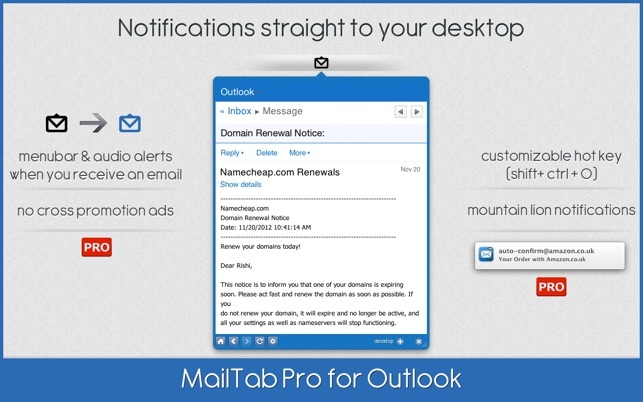 MailTab Pro will be very actively maintained and updated on a regular basis! 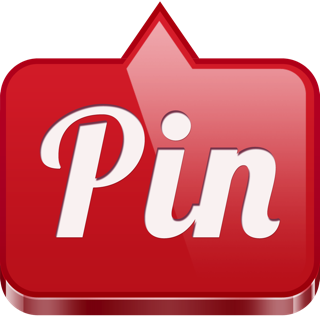 Please spread the word and keep sending us your feedback! Open the Preferences menu to configure settings such as Notifications, Appearance and more. 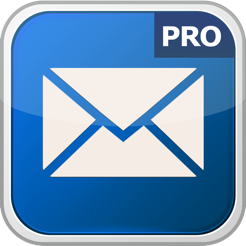 - MailTab Pro is a 3rd party application for Outlook and is in no way endorsed or affiliated with Microsoft Corporation. 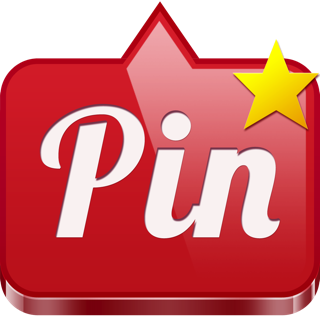 - Outlook and the Microsoft Logo are trademarks of Microsoft Corporation. 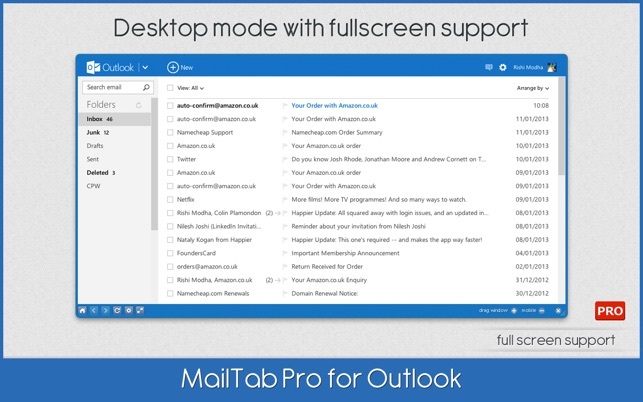 1.Eine Outlook Mail einrichten (kostenlos im Internet) Push Mail auf iPhone und iPad, super! 3.Oben in der Leiste wird durch ein blauen Briefumschlag angezeigt das ein neues Mail gekommen ist, außerdem gibt es einen anderen Sound für eingetroffene E-Mails. 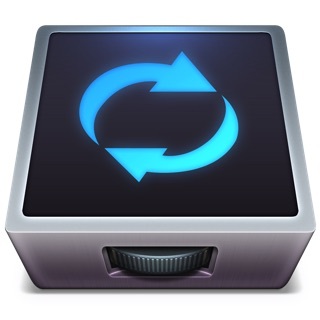 4.Da iCloud leider auf dem iPhone und iPad kein Push Mail mehr leisten darf, ist dies eine super Alternative. Für 1,79€ ein klasse Programm und ein super Service von Microsoft. 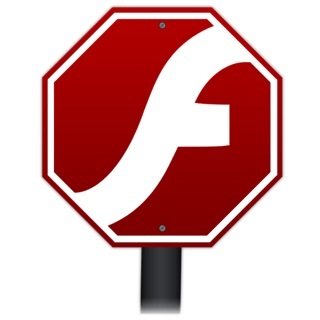 Ist im übrigen nach der Installation und Einrichtung auf Deutsch. Ein guter kleiner Helfer für den Alltag, für jeden gut geeignet der unkompliziert sein Outlook Postfach nützen möchte. Wann kommt MailTap für Mail ?